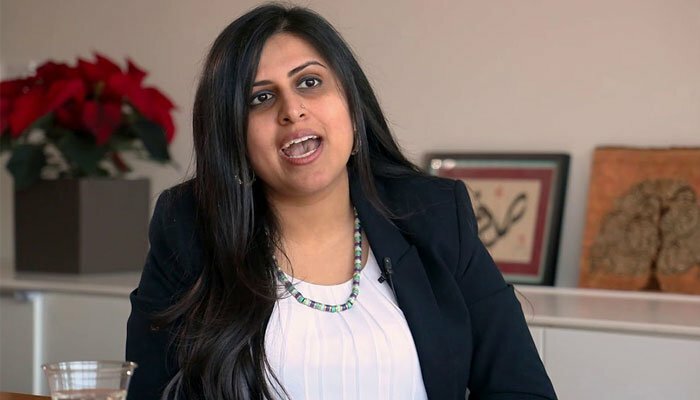 In an unprecedented move Sadaf Jaffer, an American activist of Pakistani lineage, was sworn in as the Mayor of Montgomery on January 3, becoming the first Pakistani-American woman mayor in the U.S.
She has also become the first South Asian woman mayor in New Jersey. Originally hailing from Karachi, Sadaf’s family migrated to the US in the 70s. Mayor Jaffer is ready to engage Montgomery residents in local governance and inspire a more connected community. She is also focused on using the diversity of Montgomery to represent constituents, bringing practicality and vision to her role. 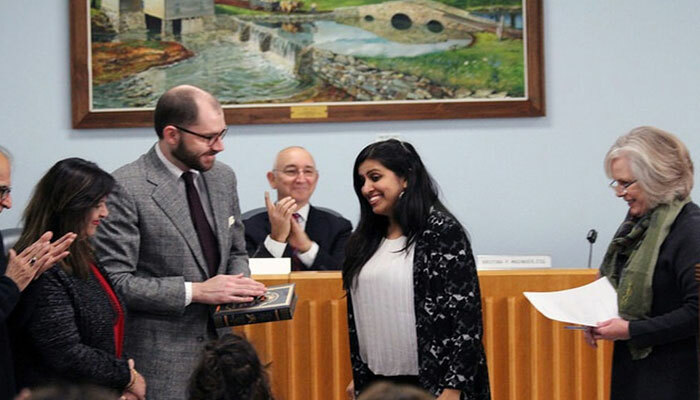 "To me, Montgomery is all about the people that make up our vibrant community," Jaffer said at her oath-taking ceremony. She added, "I love attending local events, from the South Asian Charity Organization's 'Ootsave' celebration to the strawberry festival hosted by the Boy Scouts”. Jaffer is a five-year resident of the township. She was elected on Democrats’ ticket last year. The Montgomery Township Committee comprises Mayor and four other members of the Committee of Montgomery Township; having five members in total.